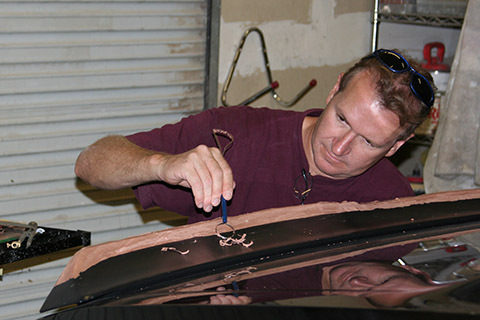 We offer a full range of custom garage services to vehicle owners located in the Phoenix, Mesa and Scottsdale areas. 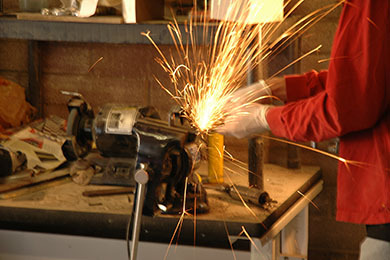 All services are performed by highly qualified technicians. We can handle any car problem. We offer full range of garage services to vehicle owners in the greater Phoenix area, as well as some out of state clients. Our professionals know how to handle a wide range of car services. Whether you drive a passenger car, medium sized truck, semi truck or RV, our technicians strive to ensure that your vehicle will be looking its best before leaving our shop. 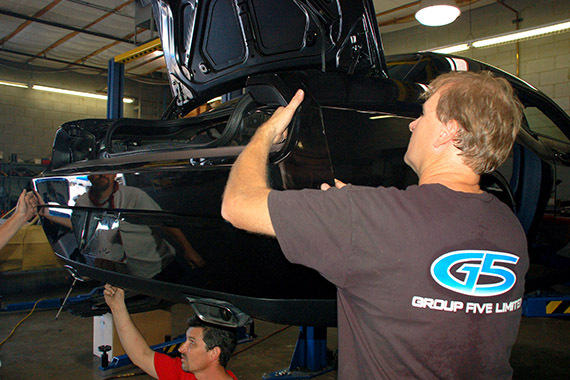 With 20 years in this business, you know you can rely on G5 Customs to get it done. Chris has been in the automotive industry for many years and began business at his current location in 1996. Group Five, as it is officially known has been involved with various projects.